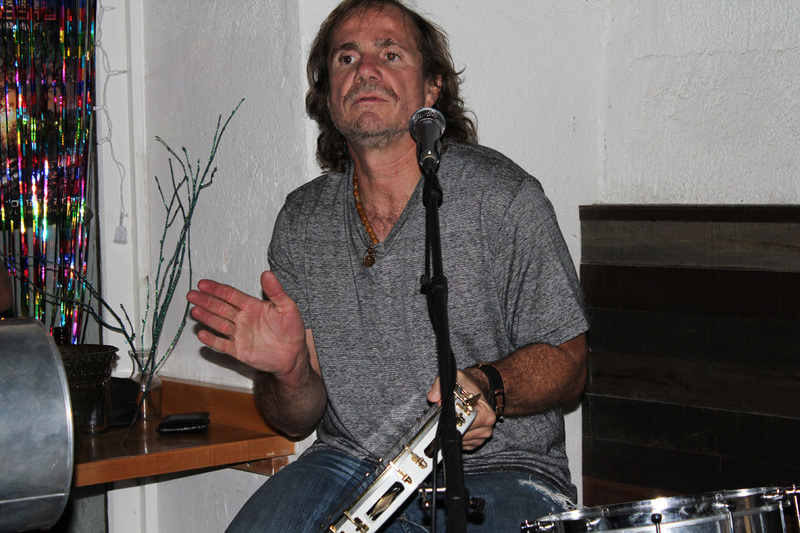 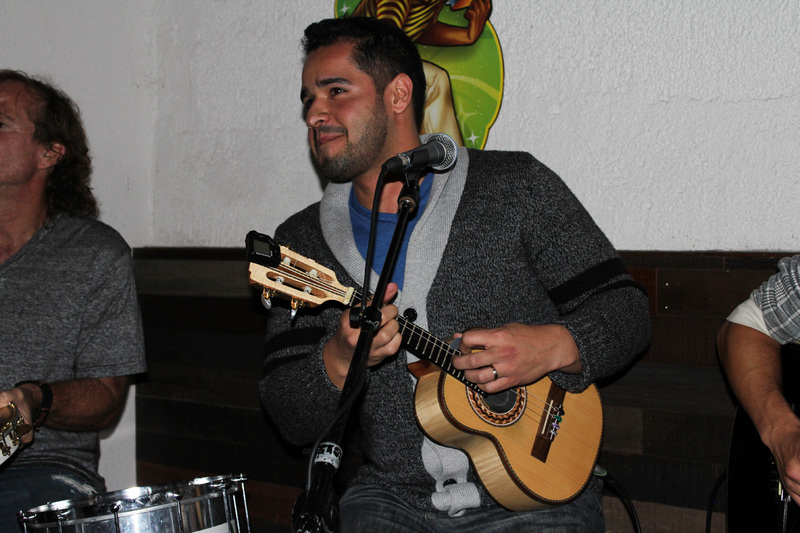 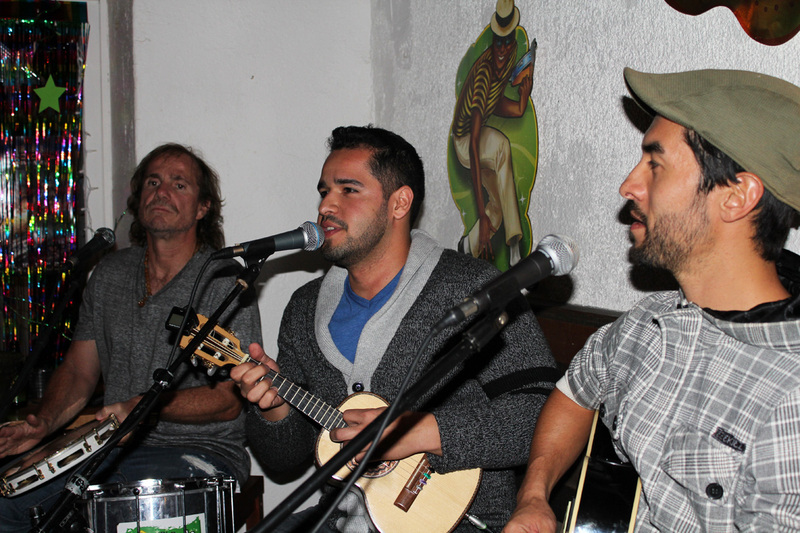 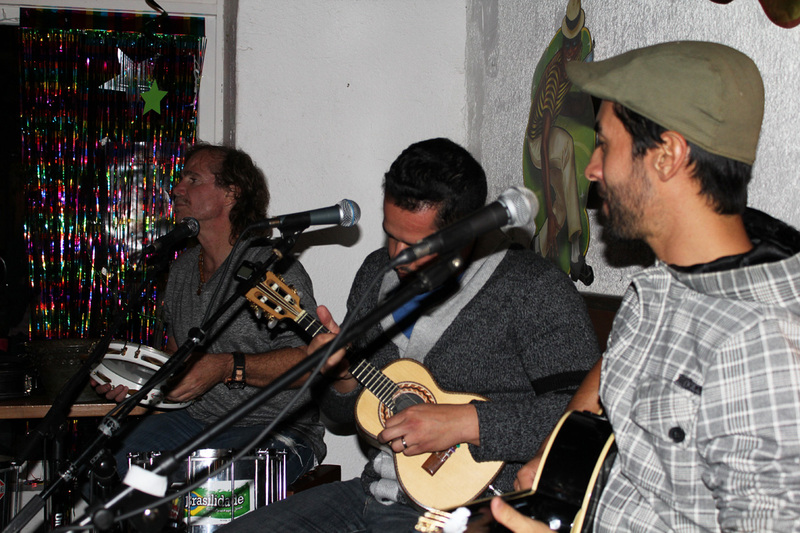 Join Brasilidade at Brasil Arts Cafe for a weekend of Brazilian fun! 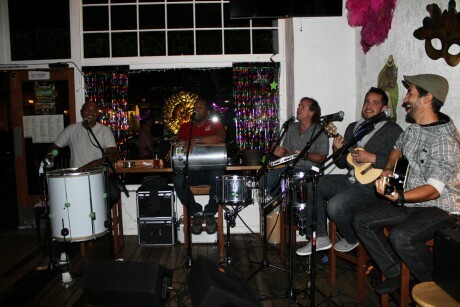 Sat, Feb 21st Day full of fun! 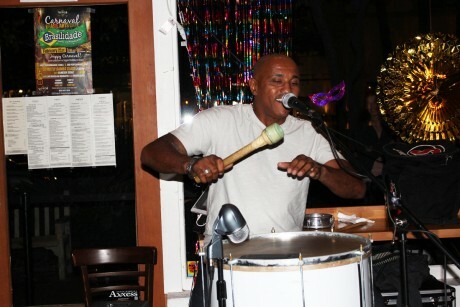 11am Intro to Capoeira Workshop with Prof Chin FREE! 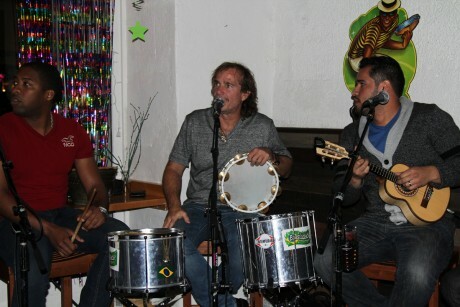 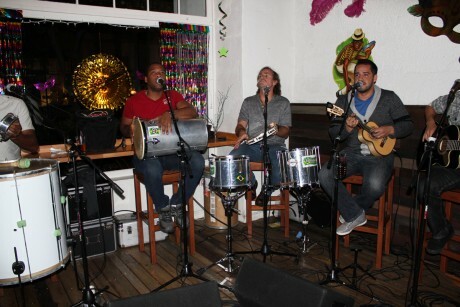 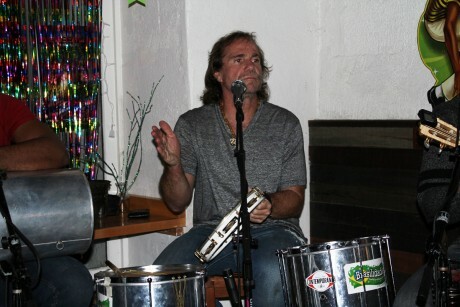 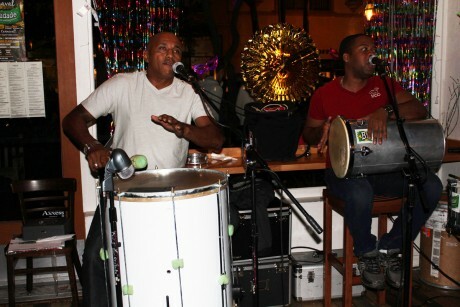 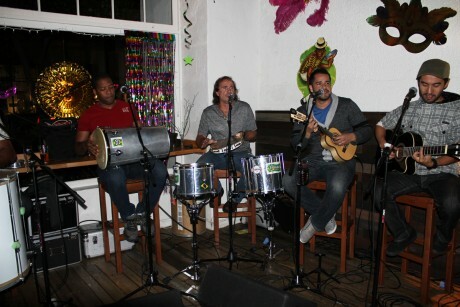 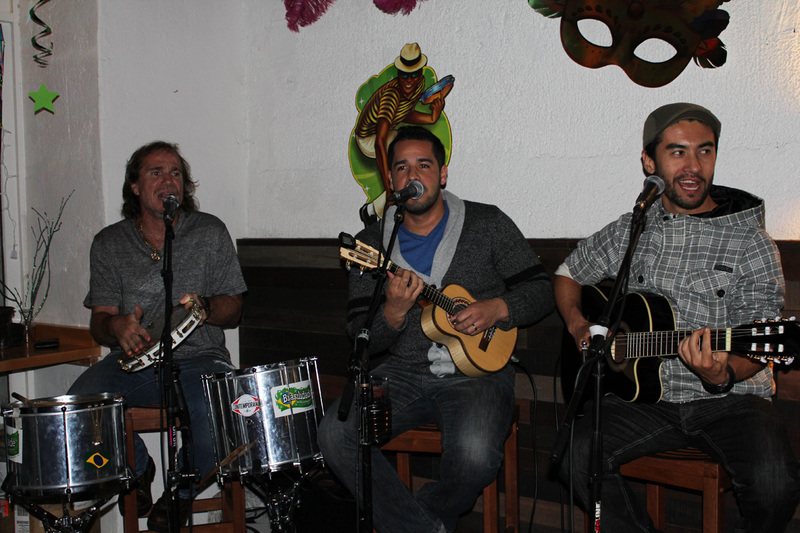 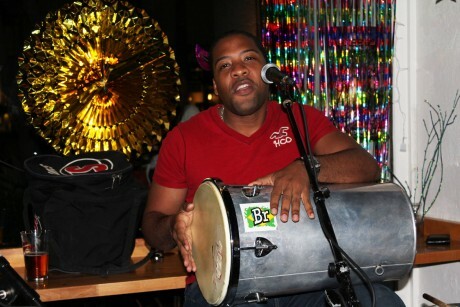 1pm-2pm Feijoada and Pagode with Brasilidade Samba & Pagode Show FREE!